Ration packs are essential when it comes to any outdoor and survival activity where you will be away from home overnight or are a distance away from any form of help. 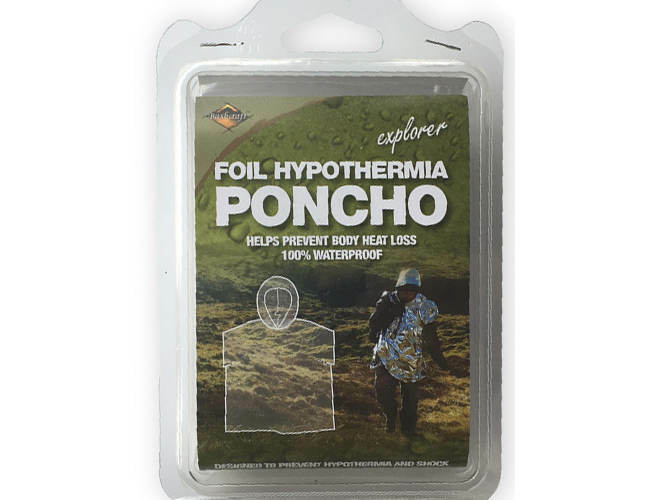 We have a host of other survival aids that are recommended for the outdoors including fire lighting equipment, water bottles mess tins , compasses and cookers. Kit to Look Out For. Since Ray Mears and Bear Grylls stared to appear on our Television screens bushcraft and Survival have had a tremendous upsurge in popularity. Both are extremely expert in survival techniques and great examples to us all. It is not unusual to see Bears doing stunts like parachuting ,swimming and rock climbing or trekking through some hot desert. He is has modeled himself more of and adventurer where as Ray Mears seems to be more of a naturalist in his outlook to survival.